As you know, music is an incredibly powerful tool. It has the ability to inspire, ignite passion, evoke a myriad feelings. But in the case of Brisbane singer songwriter Phil Hancock’s new single, it also has the ability to change lives. 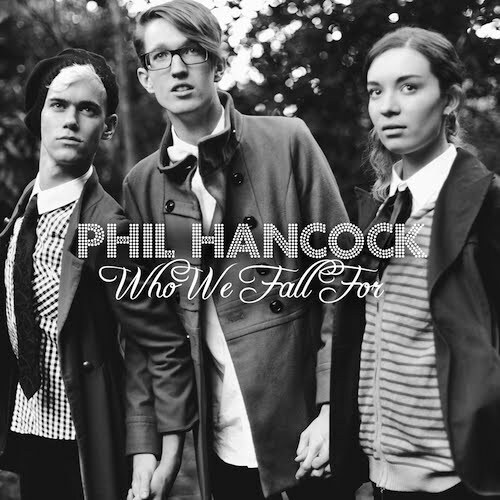 ‘Who We Fall For’, Phil’s third single, is an emotive piano ballad about love’s pull often being beyond our control and he’s hoping to spread the love far and wide with the track, with all proceeds from the sale of the track going directly to the charity Reach Out. The charity connects young people who are dealing with mental health issues, family, drug or alcohol problems, financial or relationship issues in a nurturing online forum to provide both support and advice. Great tune, great cause. Buy it and show your support via iTunes HERE.